Decreases in land values and development make solar ground arrays an attractive option for realizing a return on a land investment. 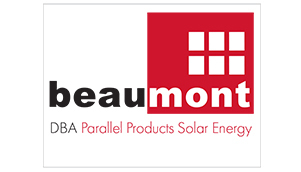 The Beaumont Solar in-house engineering and design teams will assess your property in areas such as grading, slope, soil type and proximity to the nearest 3-phase utility connection providing you with a detailed design plan, financial analysis and implementation strategy for achieving the highest producing array – on time and on budget. Just as no two solar PV arrays are alike, no two parcels of land are alike, each with different geography, topographies and yielding different energy production outputs. We utilize state-of-the-art site assessment and production estimating equipment to give you a detailed outline to realistically measure expected ROI.